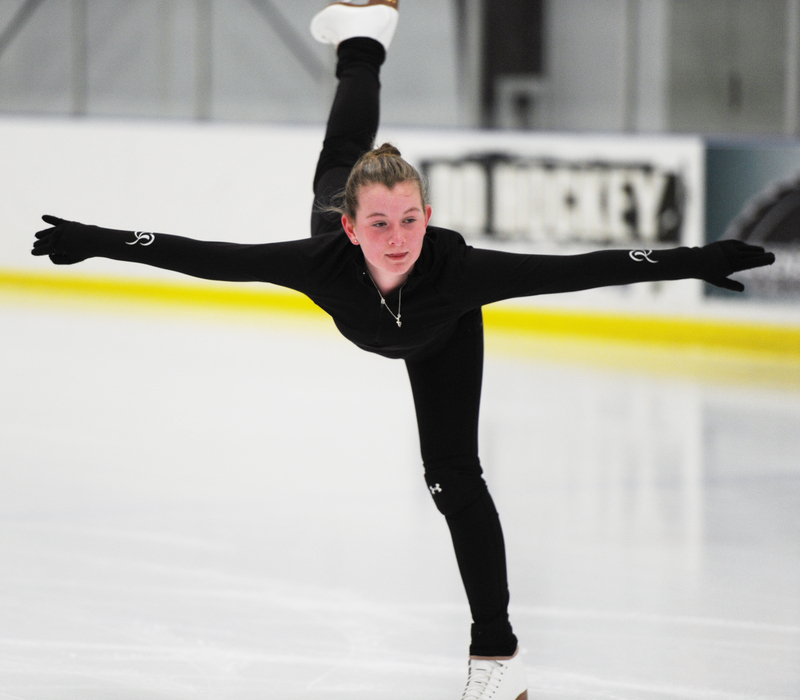 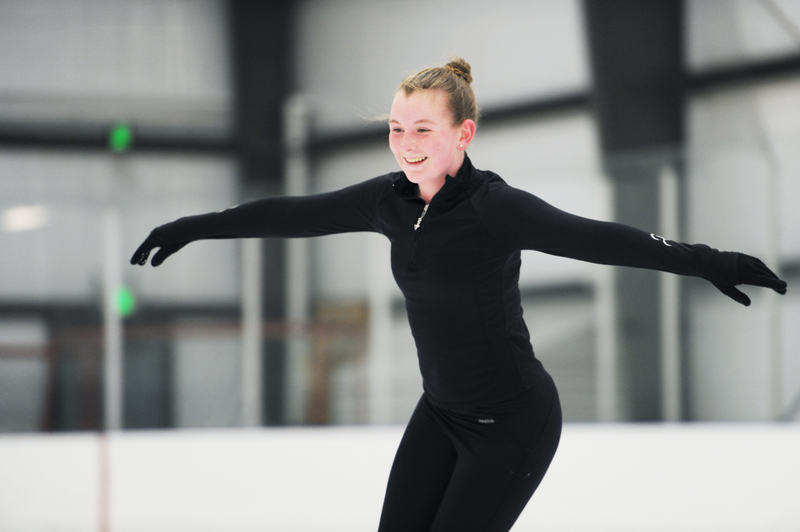 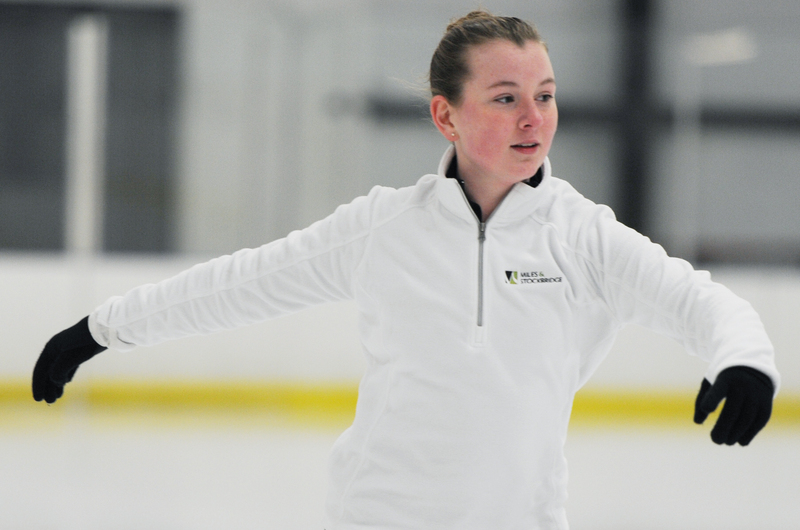 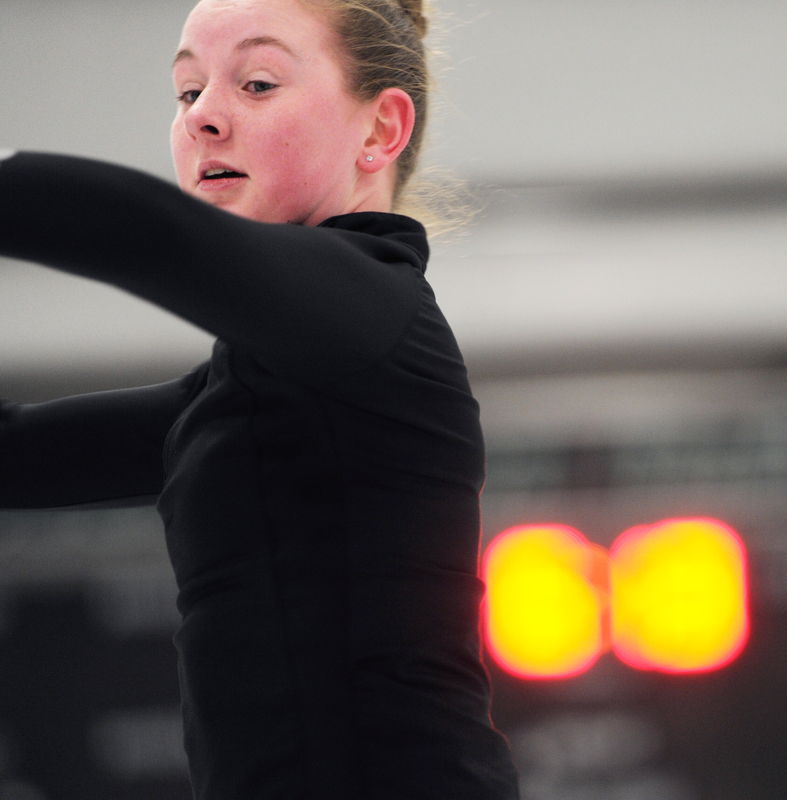 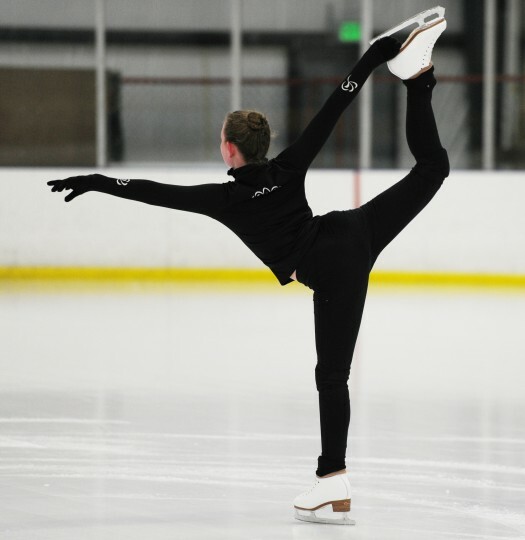 Erin Coyne, a 13-year-old from Westminster in Carroll County, has been figure skating for five years and hopes to compete one day at a high level, or even possibly the Winter Olympics. 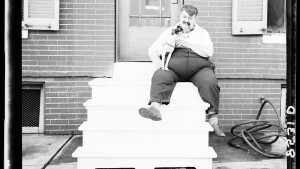 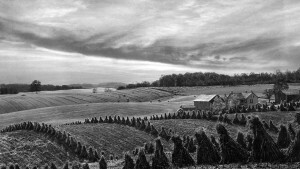 For the video, I shot it using my Nikon D610, changing between a 24-70mm lens and a 10-24mm wide-angle lens. 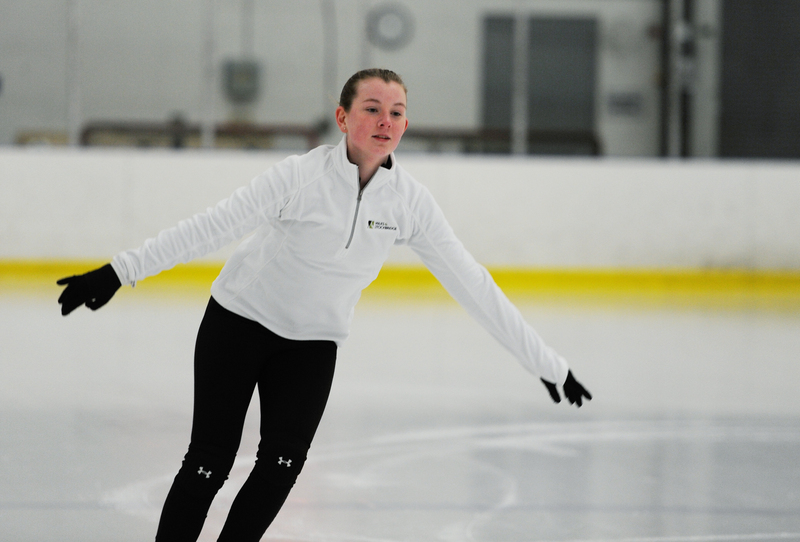 For the wide-angle shots, I used a Glidecam HD-2000 handheld stabilizer, which helped me balance the camera while moving around on the ice (though I did slip and fall once). 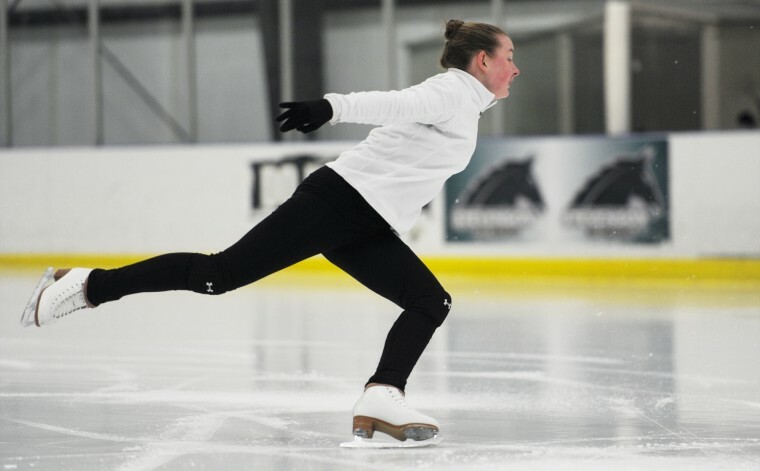 The skating clips were shot at 60 frames-per-second and reduced to 50 percent of their speed in editing so that you can better see the complex movements of a skater in slow motion.